Pre-workout supplements are one of the most widely used supplements in the gym. One big reason why is because you can immediately feel the effects. If you’ve ever taken a pre-workout then you know the feeling. High energy. A desire to lift heavy weights like they are marshmallows. 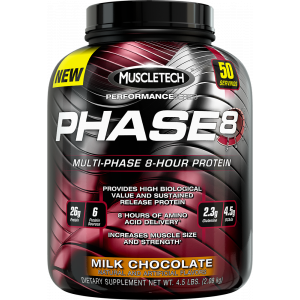 A sweet post-workout pump in your muscles. 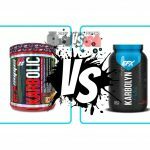 I am comparing two very popular products: the Supp Fights favorite Pre Jym and the popular C4 Pre-Workout. Both Pre Jym and C4 will be reviewed separate then compared at the end so you can get a good look at both pre-workouts. Keep reading to see which one I prefer here at Supp Fights. Since C4 is the more popular product I will review that one last. Click here to expand!Click here to collapse! The number one question for any supplement: how effective is it? What makes Pre Jym effective, if at all? Let me start by highlighting there’s a lot of good ingredients in Pre Jym. Not only is the list long, but there is a high dose of each ingredient. 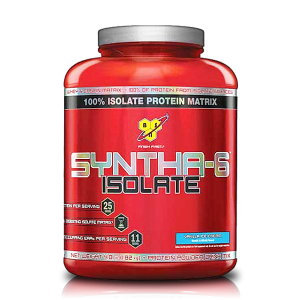 A common addition to many pre-workouts with clinical research to back up its effects. Citrulline is used to increase muscular endurance and helps increase blood flow for muscles pumps. Another common ingredient in many pre-workouts and a useful supplement on their own, BCAAs (branch chain amino-acids) are super-useful in keeping you working out longer. This becomes important when you’re extra tired or have low energy from dieting. BCAAs keep your muscles more full and help prevent fatigue and “waste” due to working out on an empty stomach for example. Once again, super common and the clinical research on this one makes it a no-brainer. Creatine has become the most studied supplement and it’s benefits are almost too numerous to list. It’s so effective for strength increases, muscular endurance, and provides cognitive benefits that some researchers suggest it is useful even for non-lifters. Two grams of creatine is all you need for the day. The big daddy of pre-workouts. Sometimes this is all I use for a pre-workout. Two shots in a cup of coffee and I’m set. But this is a high dose of caffeine. Unless you’re someone who drinks multiple cups a day this might give you insane amounts of energy. To put it in perspective, this is about 3-4 16 oz. cups of coffee. The benefits of caffeine extend far beyond just giving you more energy, and again increases blood flow and provides improved cognition, to name a couple of examples. And there are much more active ingredients that have similar effects to the above, such as Tyrosine. 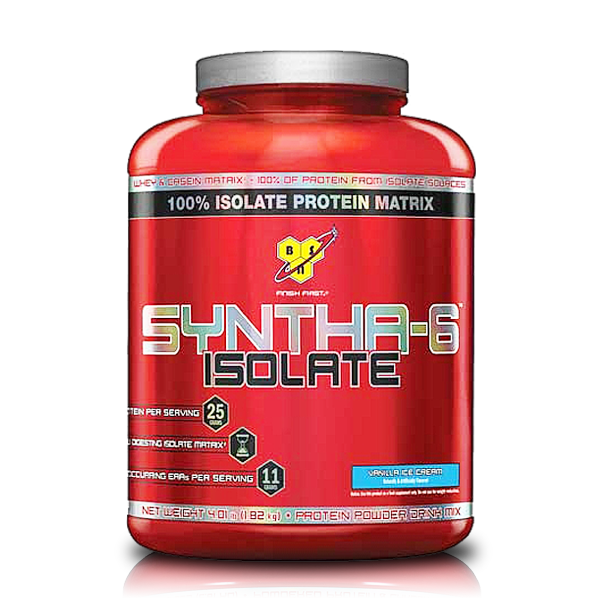 But these are important ingredients at high doses that give a significant advantage to Pre Jym. Beta vulgaris L. is also known as beet extract. Yes, those big purple things that taste funny and turn your pee purple. Most people don’t know that beets and beet juice in particular is a great natural pre-workout. Beet juice provides a large amount of nitric oxide that gives CRAZY big pumps. The BioPerine is included because it helps in the absorption of the active ingredients. Too often do you have pre-workouts that are a bunch of things that just give you energy thrown together and called the next best thing. You might absorb one ingredient faster than another. Someone else might be the reverse. These are things supplement manufacturers should take into account and I give Pre Jym Pre-workout extra points for this. What sort of review would this be without a comment on the taste and mix-ability of Pre Jym. Pre Jym makes it easier to decide by offering only three flavors, each of which is a different than the normal and also taste great. Melon, strawberry kiwi, and black cherry are the three flavors with black cherry being the best tasting. Each mixes easily into water as well, very little clumps found when drinking it. 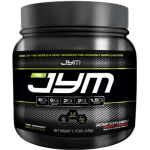 Lastly, I like how open and transparent Jym supplements is with their product. No “proprietary blends” or secret ingredients. Just a list of each great ingredient included. The transparency of what’s in the Pre Jym pre-workout is refreshing. Now let’s look at C4 Pre-workout. How effective is C4 Pre-workout for Amazing workouts and Bigger Muscle Pumps? You have most likely seen C4 sold in gyms, big name stores, and on every website that sells supplements. Whether bought in the standard tub, a sample packet, or bottled drink C4 is used by everyone from college freshmen to more experienced bodybuilders. But how does it stack up to Pre Jym? 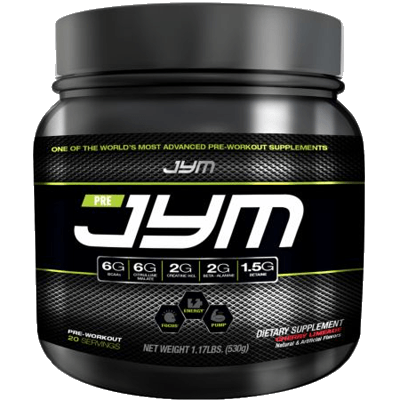 The ingredient list is not as long or varied as Pre Jym, so this section will be shorter. Common vitamins that give a short burst of energy and can fill the holes in a lackluster diet. 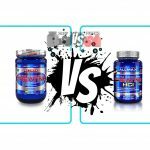 Both are made to sound like “cooler” versions or superior versions to creatine monohydrate or regular caffeine. Creatine nitrate is intended to absorb better into the body, but studies don’t show it to be anymore effective than the gold standard creatine monohydrate. 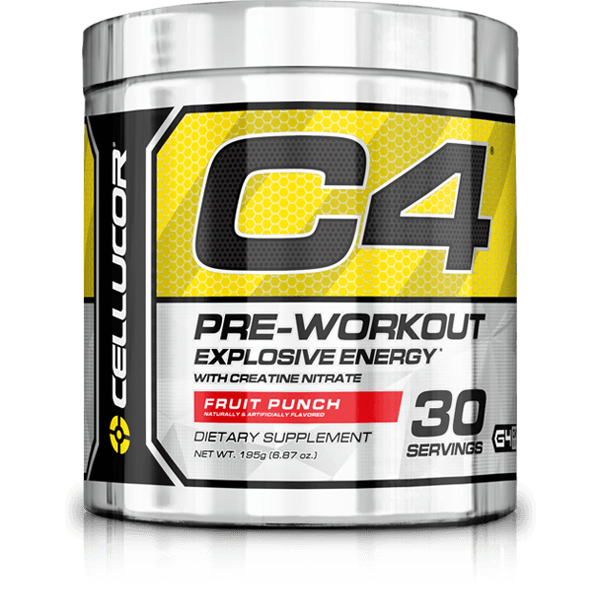 The explosive energy blend has some good things in it, but nothing that sets C4 apart. TeaCore is a fancy blend with L-Theanine. Theanine is an effective energy booster and cognitive enhancer, and when combined with caffeine has synergistic effects. Look closer however and you will see the dosage is very low. 425mg in the blend with only 150mg caffeine won’t do much for someone who is experienced and used to pre-workouts. As I said above, we’re not a fan of “special blends” here on Supp Fights because of the often scammy and over exaggerated effects. The ingredients here are legit, but nothing extra special. And of course, the most important factor: how does C4 taste. 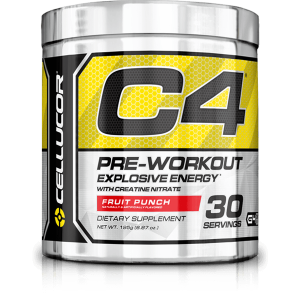 C4 has the standard watermelon, fruit punch, lemonade, and five other fruity flavors. Unfortunately, there are numerous reviews on Amazon that are critical of C4’s mixing and taste. Compared to other pre-workouts, C4 doesn’t mix that well and the flavors are not the best. In light of the negative Amazon reviews be careful of where you purchase C4. Pre Jym comes out as the clear winner. It’s a superior product with a lot of care put into what’s inside. 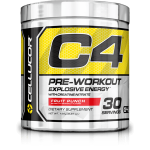 C4 remains a good beginner pre-workout. When the effects of low-dosage caffeine and theanine and B vitamins wear off then graduate to Pre Jym. **If you want to learn more about Pre Jym or C4 then check out how they compare to other pre-workouts below.